Last year, there were a few significant developments around streaming and DJing – we covered it in our feature ‘Streaming in Coming to the Booth’, and almost everyone had a take on how DJ streaming wars would play out. We talked about the impact on royalties, technology, analytics and DJ creativity, as well as how the inevitable march towards cloud DJing could divide the DJ community once again. 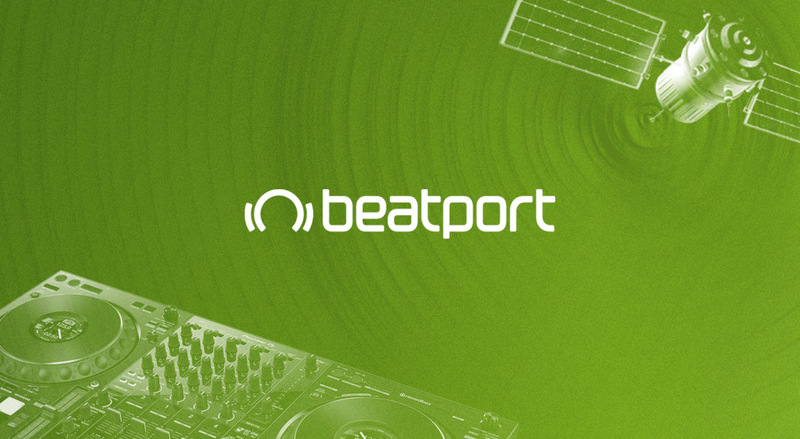 Since then, Beatport clarified comments they made at last year’s IMS, where they claimed they hoped to be able to “stream Beatport’s entire catalogue intro DJ software by 2019”. Well, 2019 has arrived and with it, we’ve seen SoundCloud announce their intentions to stream into Traktor, Serato, Virtual DJ and more. 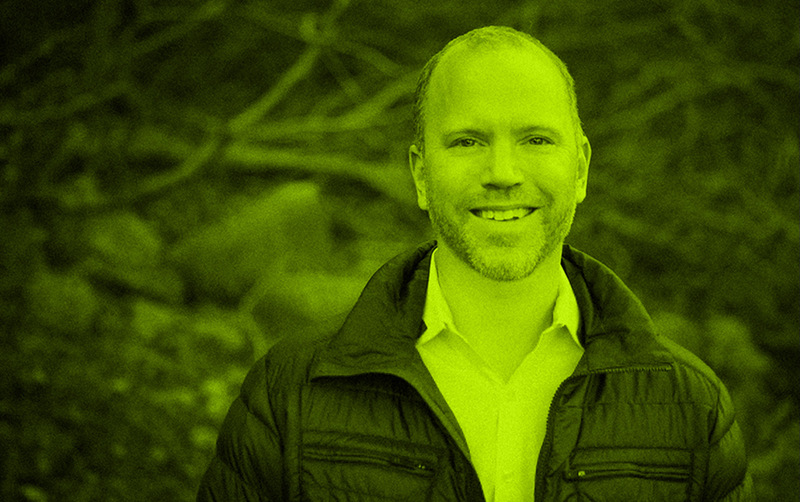 With the conversation gathering pace, but with plenty of questions still to be answered, we spoke to Beatport CEO Robb McDaniels to get his take on the integration of streaming into DJ software, their acquisition of Pulselocker and how it’s going to impact the DJ community as a whole. “Recent enthusiasm, both publicly and privately, by several large digital music platforms and leading DJ equipment manufacturers for the integration of these two worlds is certainly welcomed by many music fans, especially those immersed in DJ culture. For many reasons, it feels like the dawn of a new DJ experience is upon us, and streaming will become an established format for DJing, with Digital Lockers providing the offline reliability that professional DJs need. However, the prospects of a fully-integrated music access model for DJs raises many questions not previously considered, and it appears that some may be letting their enthusiasm blind them to real-world challenges. 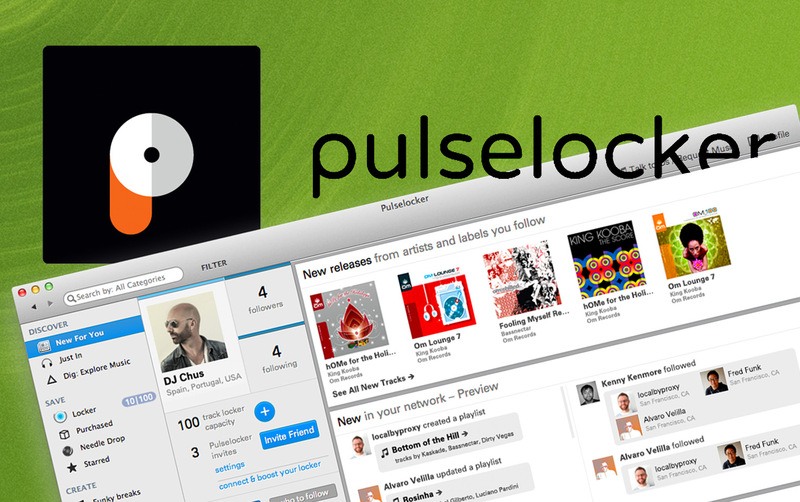 “Early in 2018, Beatport purchased the assets of Pulselocker, including the patents and technology for their digital locker that integrates a digital retail store into DJ performance software and tracks the plays – as well as the track order, duration of song performance, cue points and other important metadata elements – in online and offline mode. “It’s important to dig deeper into the technical details of integrating a digital retail store into DJ performance software applications. While offline mode playback and tracking is common in today’s music market, with companies like SoundCloud and Spotify allowing their users to do so as part of their subscription, this functionality is only enabled within their own apps. "This is the key difference when contemplating offline playback within a third-party DJ application such as Rekordbox, Traktor or Serato DJ; the songs are actually performed at the direction of those applications and not the host digital retail store. This seamless, interoperable experience, particularly in offline mode – which is an obvious imperative for any serious DJ playing a live set – is what Beatport’s new technology enables." “Which brings up another very important difference in this newly proposed DJ paradigm: the moral obligation to protect the economic interests of our global DJ community and the legal rights to allow the commercial exploitation of music being played through DJ performance software. For Beatport’s 15-year history, we have focused solely on serving professional DJs with the best electronic music for the primary purpose of publicly performing that music in front of thousands of fans. A download from Beatport means so much more than a download on iTunes or a thousand streams on Spotify because our customers are the world’s music tastemakers, and expose a massive audience to whatever they play in their set. “Simply put, Beatport is primarily a B2B service, focused on professional DJs, or those aspiring to get paid for their talents. However, most digital music retailers are limited by their existing license agreements with labels and publishers that only permit ‘personal use’ of the music on the platform. By integrating with DJ performance software companies, there can be no doubt that these retailers will knowingly be providing access to their catalogues primarily for commercial or professional use. “For example, when a DJ will play a set accessing music from the Beatport store, we will know what they played, where they played it and how long they played it for. This opens up a world of possibilities to empower the creative community with more data to improve the collection of royalties owed and fans reached, but it also comes with a set of legal and moral responsibilities for digital music platforms.